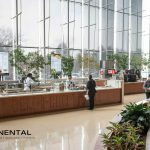 TROY, Mich., March 18, 2019 – (BUSINESS WIRE) – Continental Services (“Continental” or the “Company”), Michigan’s largest food management company, today announced it has acquired Sterling Services located in Canton, Mich. Under terms of the deal, the entire Sterling Services leadership team and staff will join the Continental team. Financial terms of the transaction were not disclosed. 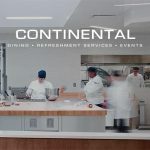 As Michigan’s largest food management company, Continental provides a wide range of custom dining, refreshment, and event services for more than 1,000 signature clients including small and medium-sized businesses, blue-chip corporations, colleges, universities, business and industrial sites, and hospitals and medical centers. 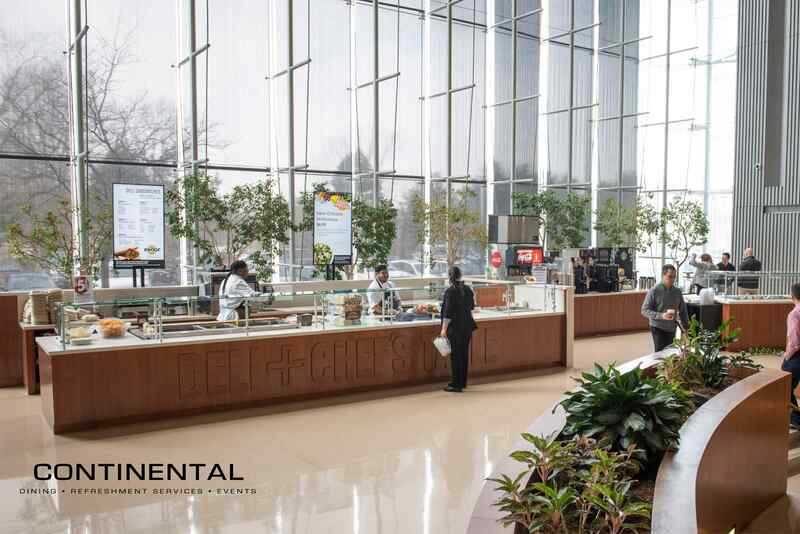 The Company’s customer-tailored services range from on-site corporate cafes, grab-and-go micro markets and traditional vending, to off-premise catering and event services. 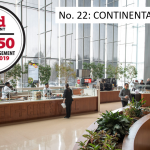 Continental’s team is passionate about creating engaging experiences with fresh, handcrafted food, helping the Company rise to the #22 ranking in Food Management magazine’s annual survey of the Top 50 Contract Dining Management companies in the U.S. More details at www.ContinentalServes.com.